Meeting customer expectations, balancing company goals, cultivating a healthy culture to keep employees engaged-these major responsibilities are just the requisite ones that fall upon customer service leaders. Achieving great leadership in customer service means going beyond what’s expected. Many of our customers are these types of high-achieving customer service leaders. We highlighted how Optimizely is going above and beyond in our “Raising the Bar” webinar (which you can also read about here), but there are many more stories in great leadership to tell. We’ve recognized support leaders from four of our customer stories to highlight how they’re raising the bar as customer service leaders. When Mike Clericuzio, Director of Service Support, joined Virgin Pulse, he saw a company that was dedicated to high customer service standards. However, it was bogged down by an inefficient homegrown CRM and outsourced member services, leading to poor communication, reporting, and support that functioned in silos. Mike got a handle on the issues by implementing Zendesk’s omnichannel solution. Minor Hotels is one of the fastest-growing hospitality groups in the world, and their customer support needed to scale right alongside them. Response times were a major area where they sought improvement across all of their channels: email, chat, self-service, and web forms. K’Lee Challinger, Manager of Social Media Optimization and Real-time Customer Service, utilized Zendesk’s capabilities (particularly Chat) for a 55 percent improvement in full resolution times and a 40 percent decrease in first response times. Most of NYX Gaming’s customer service team hailed from the local casino and hospitality industry, giving them the expertise of working with a global customer base. But as their multiple brands grew along with a need for new processes, Steve Ross, the Head of US Customer Service at NYX Gaming, looked to expand their email and chat support. He implemented Zendesk’s omnichannel solutions and an embedded support widget to allow mobile chat, and all from right within their games. OnePlus needed a strong support service to accommodate their devoted fanbase and community, meaning it had to be one that could provide consistent support to customers all over the world. Tom Bruno, OnePlus’s Service Strategy and Operations Lead, expanded on Zendesk’s Support solution and standardized a global customer service strategy by including Chat and Talk (having already used Guide for their internal knowledge base). They now have more opportunities for better communication with their customers; nearly 60 percent of their support queries come in through Chat and they maintain consistently high CSAT ratings. 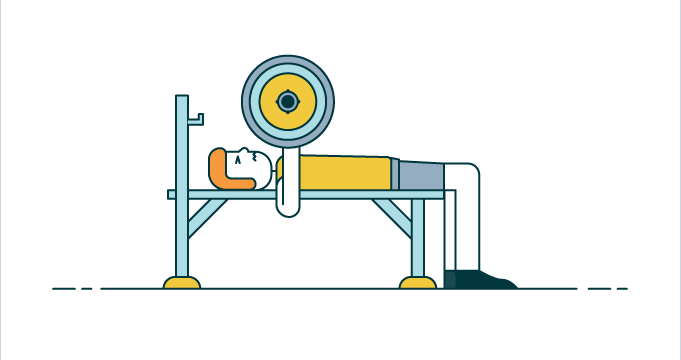 Learn the tools and frameworks to structure your support team based on what leaders have learned from their experience at Zendesk.